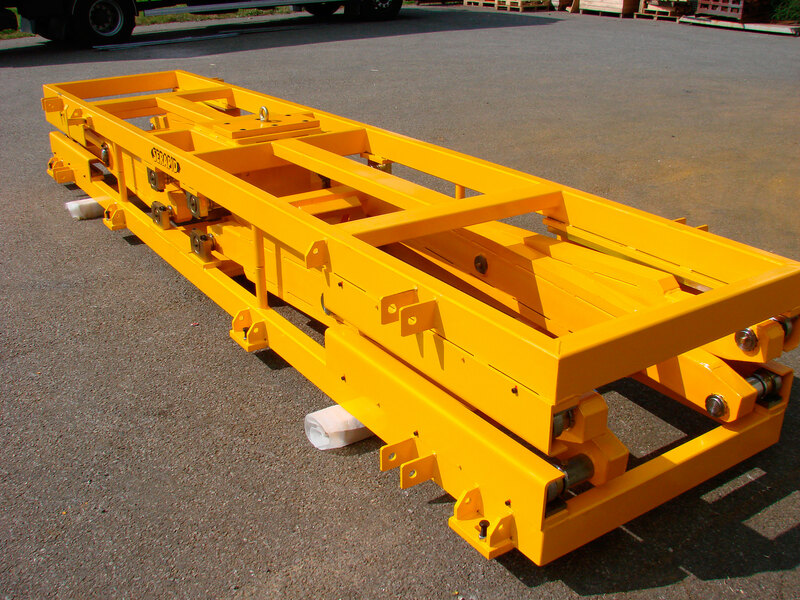 SERAPID develops operator levelling platforms in collaboration with automobile manufacturers and integrators. 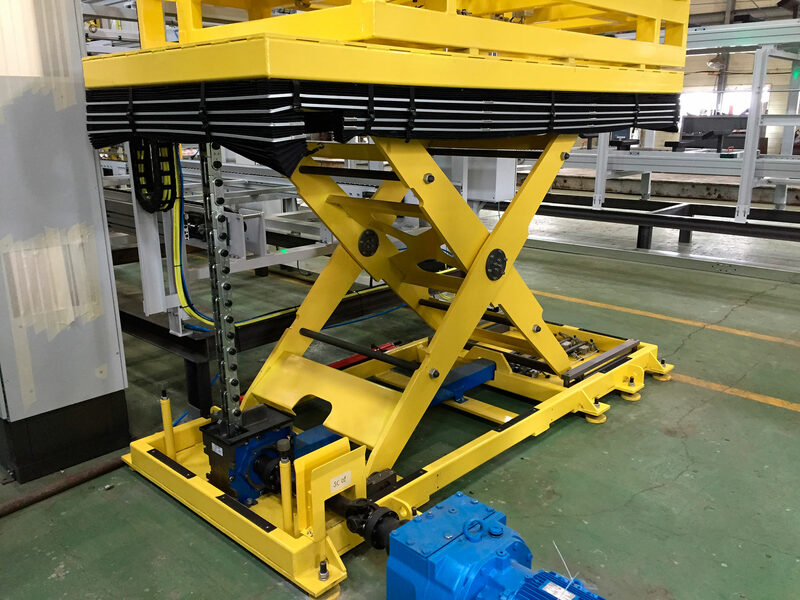 These podiums are specially designed to remedy operator ergonomic, comfort and safety issues and are designed to be built into production and assembly lines. 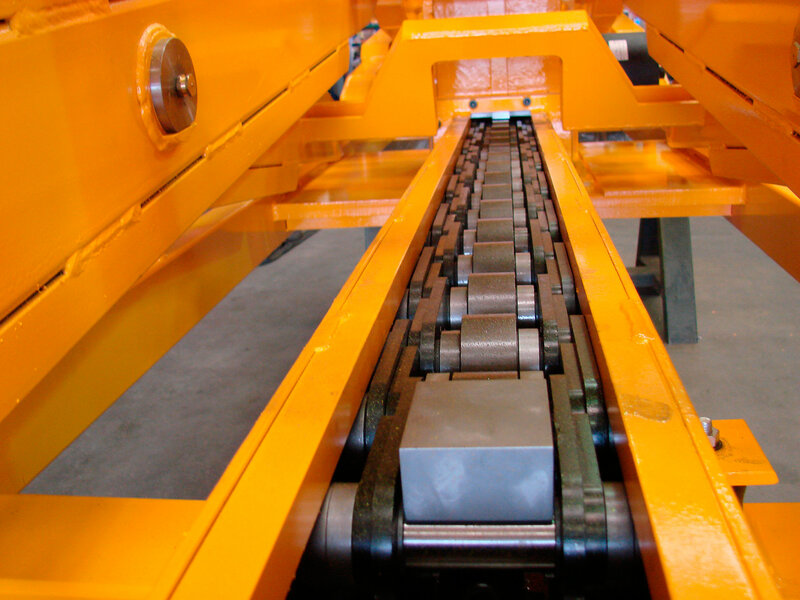 SERAPID uses its line of mechanical elevation cylinders to move its platforms which are specially manufactured to meet these requirements. 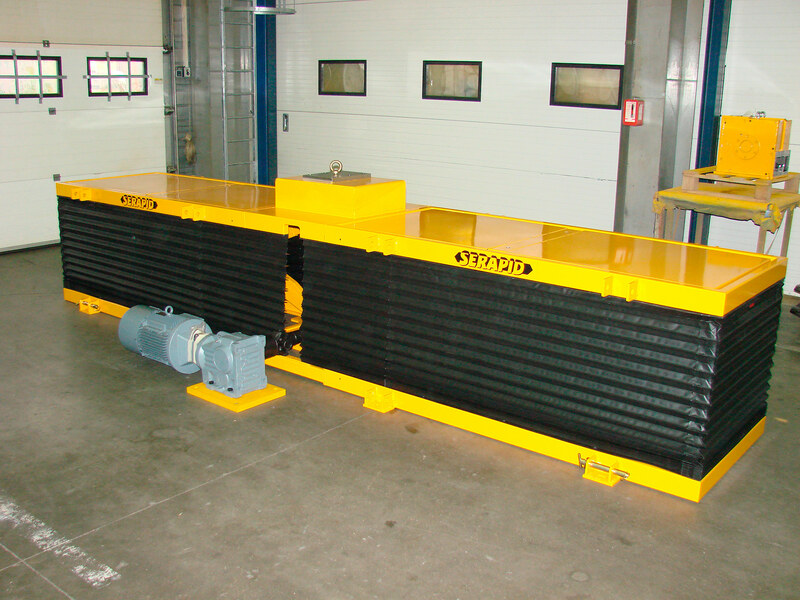 The very low levels of vibration and the controlled linear cylinder movement guarantee good usage comfort. Their simple and robust design guarantees operator safety while maintaining their primary compactness and reliability properties. 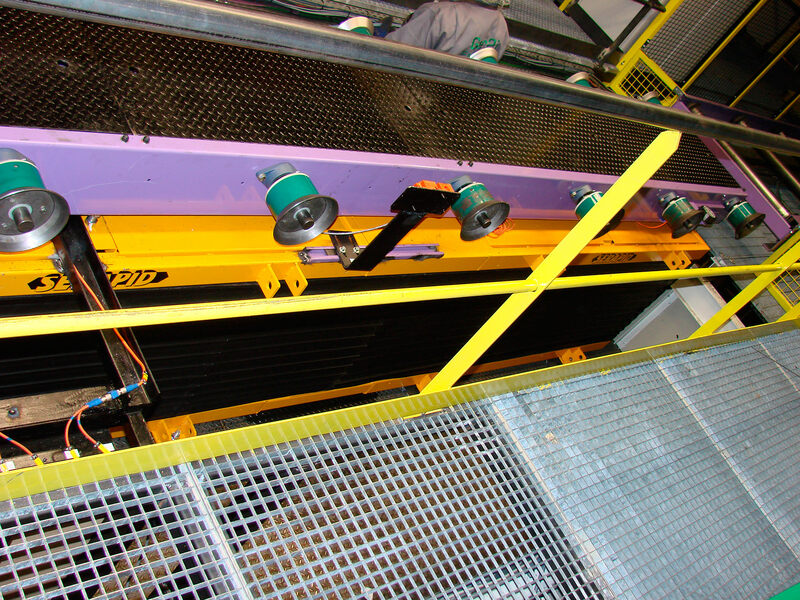 These products can be used in different sizes and with different options for all sectors of industrial activity depending on client requirements.